This weekend is once again full of great college football games that fans everywhere are already arguing about. No need to worry about which games you should fight over the remote for because The Daily Caller has the three best games for the fifth weekend of college football. This game is going to be incredible for one simple reason: both teams have quarterbacks that could likely be the top pick in the NFL draft. Clemson’s quarterback DeShaun Watson is a superstar and an enigma for defenses everywhere. 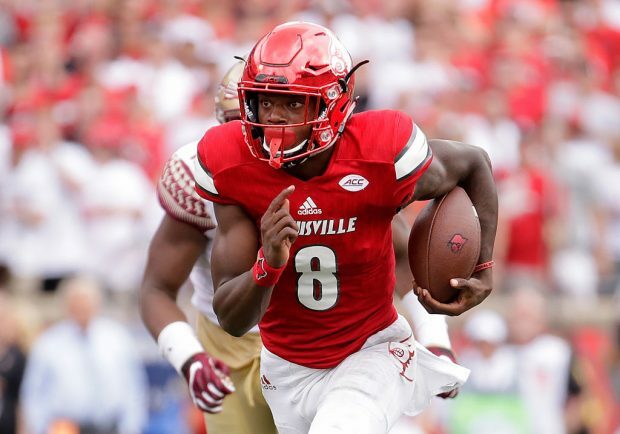 Louisville gunslinger Lamar Jackson is like a video game character and has 25 total touchdowns so far this season. There will be almost no defense played in this game. The score combined could easily hit over 100. Clemson has the home field advantage which ultimately could be the difference maker. The Tigers will be ready to play and expect them to win a close game. Two of the best teams in the country and Big Ten going head to head in the Big House in Ann Arbor. It doesn’t get much better for college football fans than that. The Badgers have recently been decimated by injuries, and superstar linebacker Vince Biegel will miss major time after a foot injury on Thursday. Don’t expect that to slow down the ferocious Badgers from Madison. 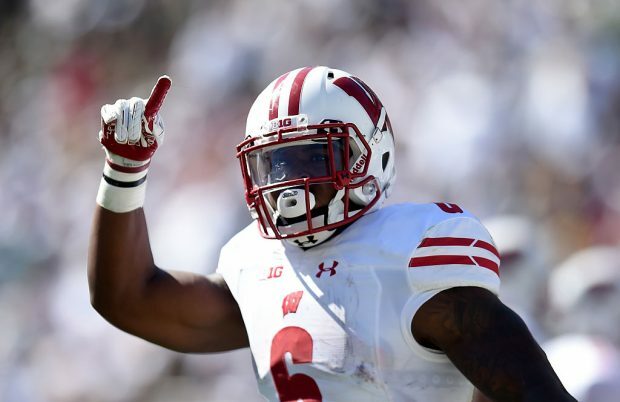 Coach Paul Chryst’s “next man up” mentality has already led the Badgers to two top-ten victories, which is more than any other team in America. I’m convinced he could just pull a random guy off of the street and coach him to a win. Michigan has talent across the board and unlike the Badgers they aren’t missing several star players to injury. Jabrill Peppers will need to have a big game if Michigan wants to win. This would be the biggest win for Jim Harbaugh in his short career at Michigan if he finds a way to get it done. Buckle up because this could get wild. This game is actually late Friday night, but we’ll still count it as the weekend. It’s incredible that Stanford is an underdog in this game. 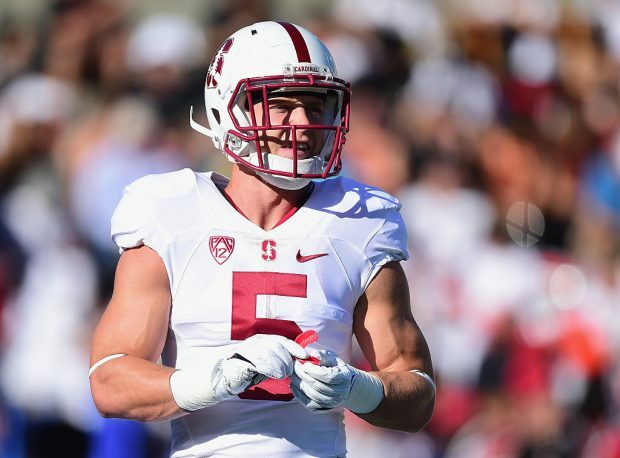 They struggled a bit against UCLA, but there’s no chance Washington bottles up superstar athlete Christian McCaffrey. The electric running back/wide receiver/punt returner/kick returner/potential quarterback combo (you read that description correctly) is statistically the greatest college football ever. There’s nothing this guy can’t do. I wouldn’t be surprised if at one point he just becomes the head coach of the team. This should be a great game between two top-ten teams but expect Stanford to not only cover the spread but also win.